Time to prepare a meal and time to eat. Time for Bible Study and a bubble bath. Time for a picnic. Time to visit the library. Time for date night, family game night, movie & popcorn. Time to do the dishes, mop the floor and walk the dog. Time to sort, wash, dry, fold and put away mountains of laundry! 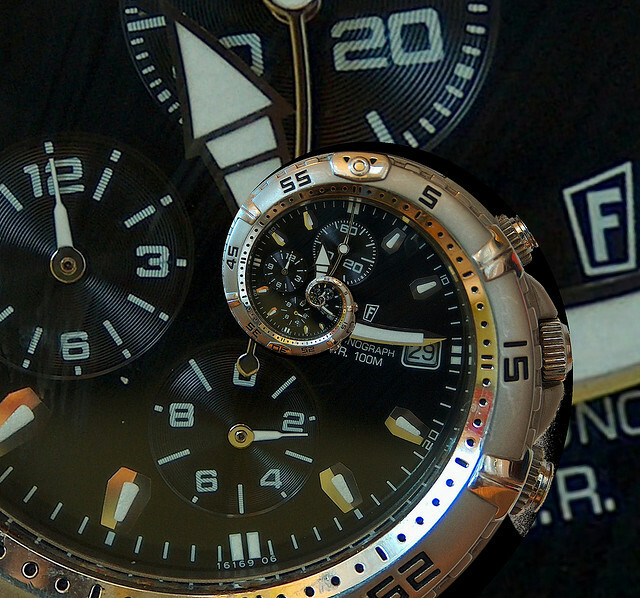 Time to multi-task and make the most of every moment. Time to be all I can be! Time for teaching and Time for Learning. Lessons are individually paced with the student’s ability, whether gifted, special needs, homeschool, test prep, summer bridge or remedial. Three grade levels, for each subject, are available at once, enabling the parent to customize the program according to the child’s needs. Unit assessments/progress reports are sent to a parent account and parents can personally change a child’s grade level, as they see fit. My children are excited about using this program! The graphics are engaging and the content, while uncompromisingly educational, is entertaining! We do monitor the time spent on the playground games, and we have skipped over lesson content that we have found counter to our home teaching: lessons and activities that speak of gods, goddesses, idols, Halloween, mythical beings and aliens, wizards and witches, and more, according to the relevance to the lesson. “To each his own,” but if one has an awareness of what is being presented, one can make informed personal choices. A month of access to this program will cost you $19.95 for the first child you enroll and $14.95 for each additional child. *So much less expensive than paying for tutoring, but presently too expensive for our budget. I hope to see multiple-children-family-pricing in the future, to make this excellent program affordable to more homeschooling families. Still not sure if this is right for your family? 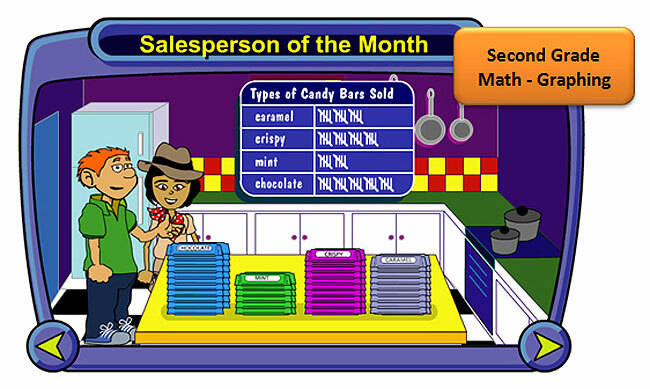 Try a FREE, interactive lesson demo. Want 30 days FREE? 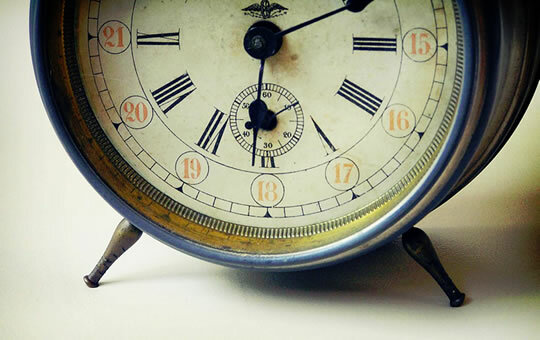 Apply to review the Time 4 Learning program. 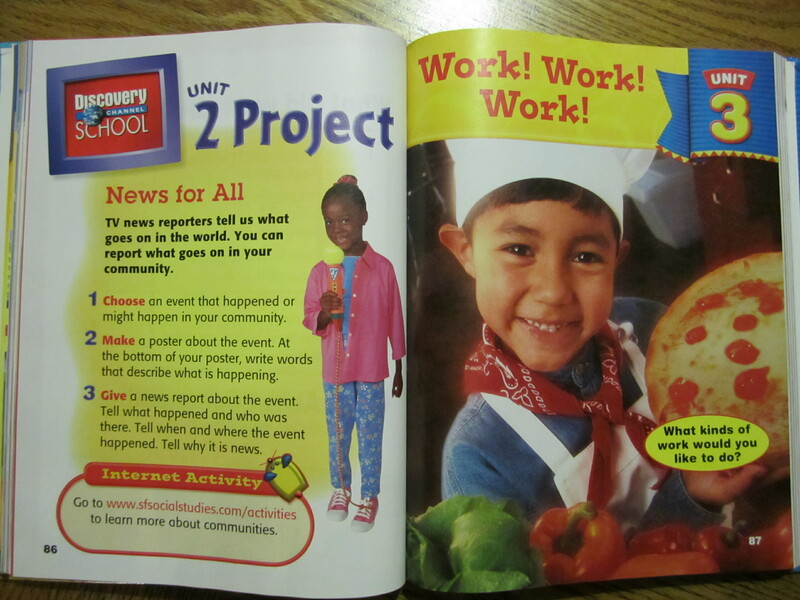 Click graphic to find more Homeschool Crew Reviews. *Contents and photographs of this blog are copyrighted; unless otherwise indicated, they are the property of Knee Deep In Grace and may not be used without written permission. When I began schooling my children at home, over 25 years ago, there weren’t many, if any, school materials geared toward home use. Public and private school text books were adapted, by parents/teachers to meet individual needs. We did a lot of that. It took extra time, but it was possible. We also taught from every-day-living. We still do a lot of that. A general, life-is-school and school-is-life; there’s-a-lesson-in-every-thing, approach. I would find a scope and sequence for a specific grade level and then pull-in and organize various resources to build our curriculum each year. I clearly remember using books published by Houghton Mifflin, Harcourt Brace Jovanovich, Scott Foresman, Prentice Hall, Macmillan and Evan-Moor. 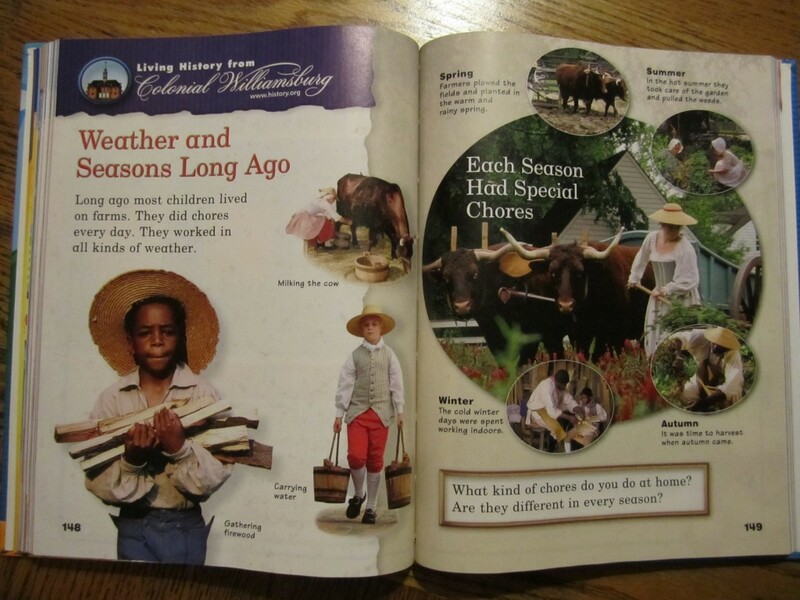 Eventually, we used Abeka Book and Bob Jones Press, but even those were originally written for private christian school use, and not homeschool. There was so much busy-seat-work, because they were intended to keep a full classroom of student’s occupied. Teacher’s editions weren’t available to the individual, either. Everything had to be studied and done ahead of time, so answer keys could be written. I am amazed and delighted at how far home education has come in the last 25 years! Pearson Education is now the “world’s leading educational and professional publisher.” You may recognize some of their brands: Scott Foresman, Addison-Wesley, Prentice Hall, Longman, and many others. 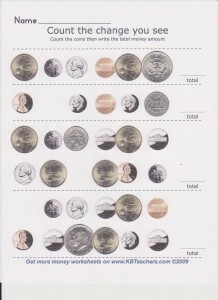 Pearson is trusted and respected, drawing on a heritage that stretches back to 1725, when Thomas Longman published the first book, typeset by Benjamin Franklin. 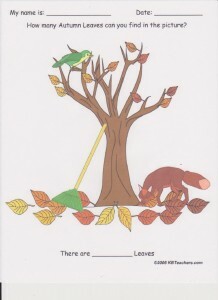 They provide products, programs and services, in every subject, for PreK-20. 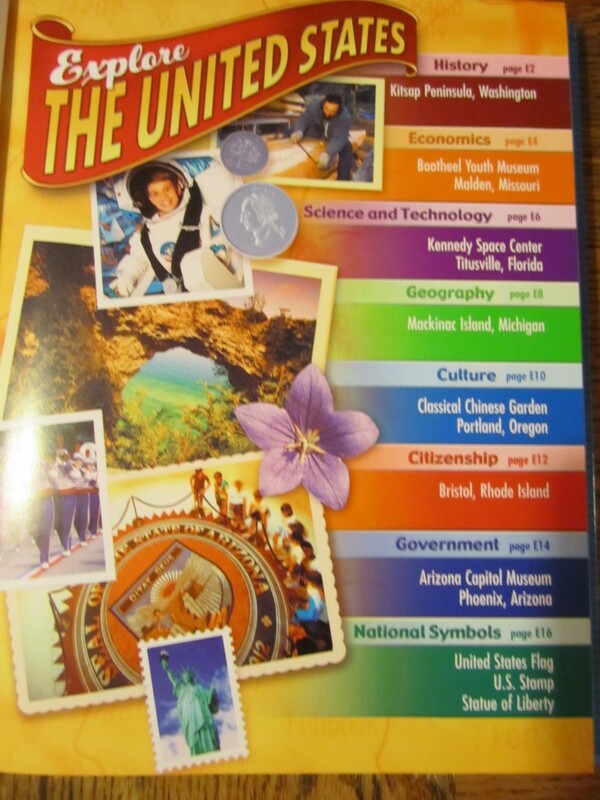 I received the Scott Foresman, Social Studies – All Together, 1st Grade text book, for review. It is high-gloss, hard-bound, with bold, brilliant, color pictures on every page! 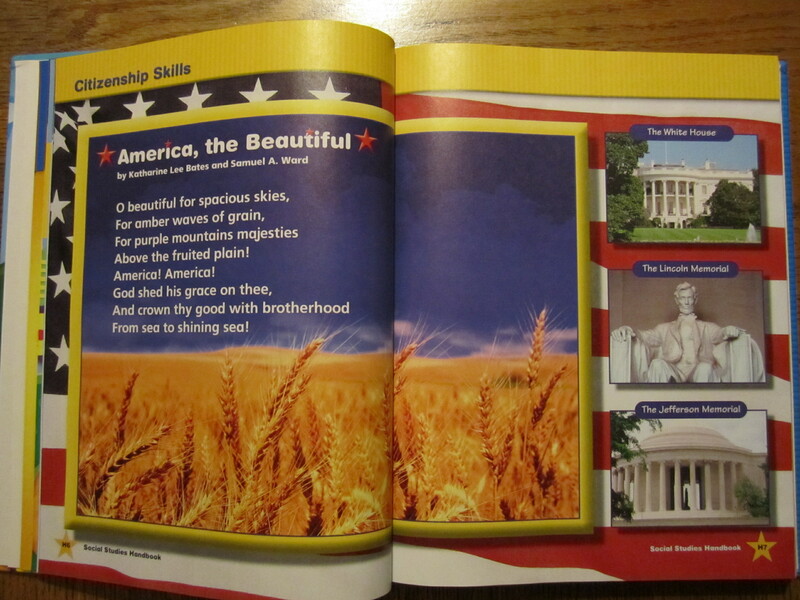 It is not written for homeschool use, but it is a great supplement to any social studies curriculum. Interestingly enough, I was not given a teacher’s edition or any of the additional teaching aids/tools that are available; so, it was just like the good-ole-days. I had to pay attention to the text, as we read it, so that I, too, could correctly answer the review questions at the end of each unit. My 6 year old thought it was so funny that I had to do the same work that she had to do! 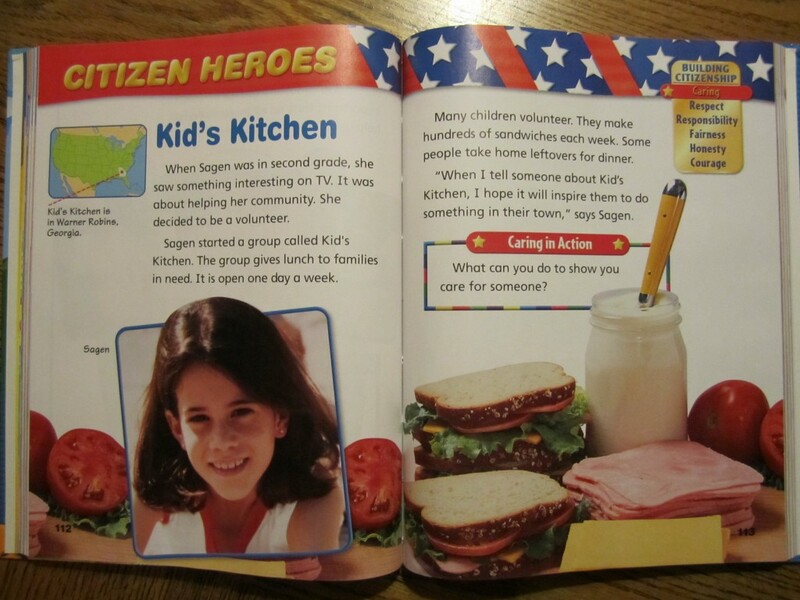 All-Together teaches students “what it means to be citizens of this nation – that respect, caring, responsibility, fairness, courage, and honesty are the pillars that make us strong.” In each unit, there are pages dedicated to Citizen Heroes, and on the upper right corner of the page, one of the six pillars is highlighted. Because of the consistency of the layout, my daughter would go to that area of the page, first, to see which pillar we were about to read. We did put a home spin on the units. Most of them had a reference to school or the bus or the cafeteria, etc. “Your cafeteria is too noisy. Tell steps you would take to solve the problem.” We talked about the noise of living in a big family; what noises we liked, which ones we’d rather not hear and how to get more of one and less of the other. We also discussed what it might feel like to eat lunch with others that you might not know very well. Everything was adaptable and useful as a teaching element, even if it wasn’t used exactly as the authors expected. That is the beauty and flexibility of schooling at home, though, isn’t it. Unit 3 – Work! Work! Work! This was actually the first thing I looked for – does Pearson Education keep God where our Founding Fathers placed Him, over our Nation? I’m pleased to say that in Social Studies – All Together they certainly do. The student edition of this book is $43.47. 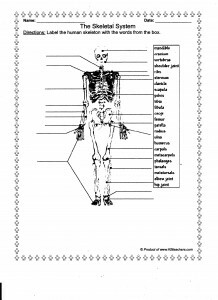 There is also a teacher’s edition, workbook and answer key, planning guide, resource package, readers, map tools, video field trips and more. Please note that some items can only be purchased with PO or school credit card, which is not homeschool friendly. Click graphic for companion site! There is free access to a companion site: with a Social Studies library (dictionary, encyclopedia, and almanac), Current Events (In the News and Time for Kids), an Atlas (world & U.S. geography, facts and tools); “This Day In History” (attaches a when to a what or who), “Meet the People” (people & biographies), and Activities (by state, grade level/book and unit). 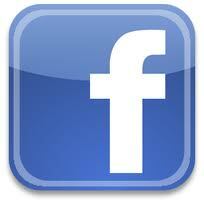 This site is full of information, plus it’s fun and easy to navigate. 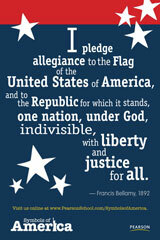 Free downloads at Symbols of America, too! 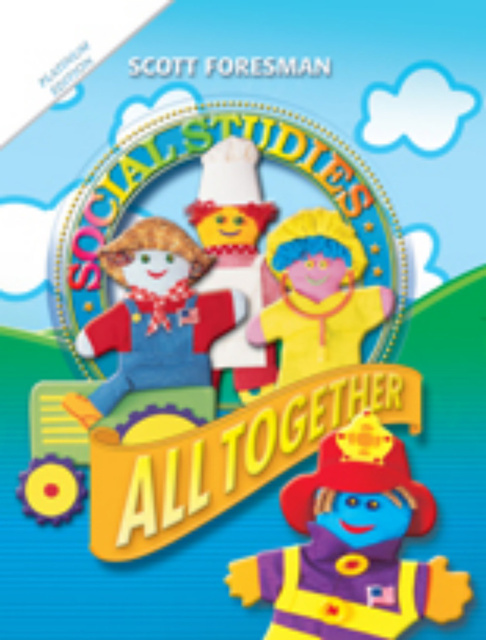 My mates at TOS reviewed Social Studies – All Altogether – 1st Grade, enVision Math – 1st Grade; Reading Street – 2nd Grade. Click the banner below to read all about it! Thank you for your comments. I appreciate YOU! There are nearly 400,000 books published each year in the United States and the United Kingdom, combined. I love to read. I want my children to want to read. I want them to wonder what is written between the covers of some of those books; I want them to pick one up themselves and discover, on their own, whether or not it is something they’re interested in reading. Kid Scoop is the answer for the disinclined, less than eager and occasionally, downright unwilling reader. 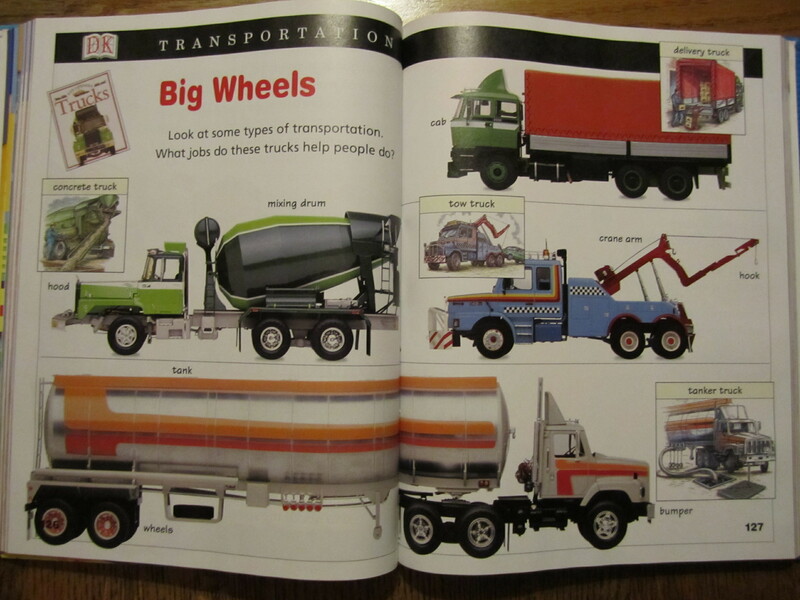 Online correlates with the printed pages and keeps the child interested. Simply, the more a child practices reading, the better they get at it and the more they want to do it. 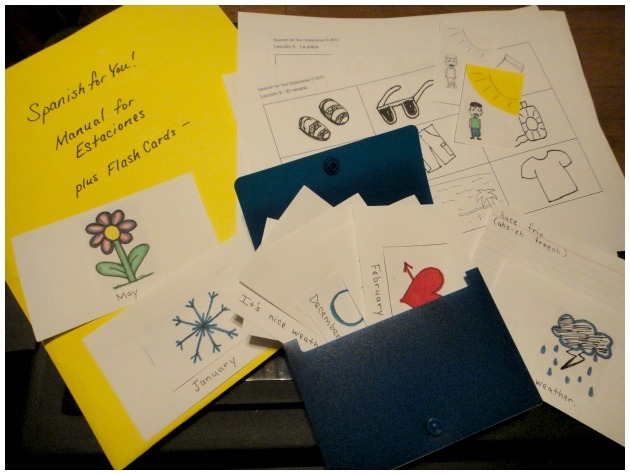 Vicki Whiting, the creator of Kid Scoop has put together text and activities that have kid-appeal! These were great car activities. I knew we were still on task, and they just enjoyed having something fun to occupy their time. Reluctant Reader Solution is “guaranteed to improve your child’s reading ability.” It has been proven time and again and Kid Scoop stands behind it with a risk-free, 365-day Unconditional Money-Back Guarantee. Less than 40 cents a day. $97 for one year. Kid Scoop also has an engaging website for kids and an email newsletter for parents. Sign up for the newsletter and in the first 30 days you’ll get 30 whiz-bang exercises and ideas to make reading and learning a blast! Pretend you have been asked to go on an adventure. Your mission is to explore a new place and you will be away for a month. Look through the newspaper for things you would like to take with you. Make a list of the things you will pack – they must all be found in the newspaper! 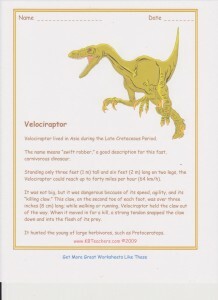 Check in with my TOS Crew Mates for additional reviews of Kid Scoop: Reluctant Reader Solution. I was given Reluctant Reader Solution to use and review. In a short time, my child has gone from reluctant reader to eager reader, and I’m betting we’ll reach enthusiastic before the year is over! I value the gift of your comment. Thank you. 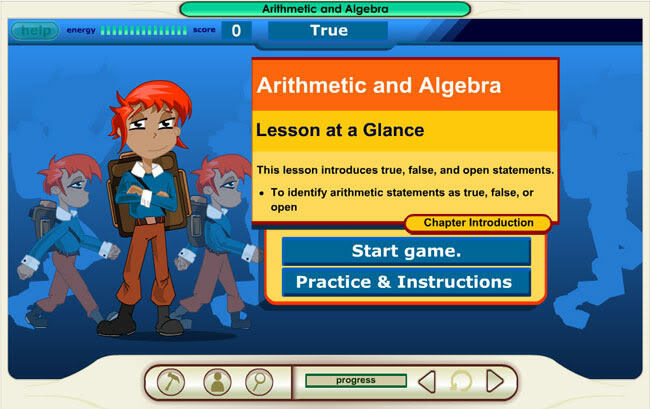 An online math program that can stand alone or supplement your child’s curriculum. Ten Marks offers a free assessment for your child and will build a personalized curriculum for them, based on the results. It services grades 3-10, but I think it has a bit of flexibility. Personalized Learning Makes All The Difference. On-Demand Instruction Provides Help When You Need It. Practice Builds Confidence And Improves Achievement. As the parent, you sign-up your child and he/she is given assignments according to grade level. You can actually choose the number of worksheets given each week. The default is 4, which works well for my two that are using this program. You can choose as few as 3 to as many as 7, according to ease and progress. Remember, these are tailored to each individual. 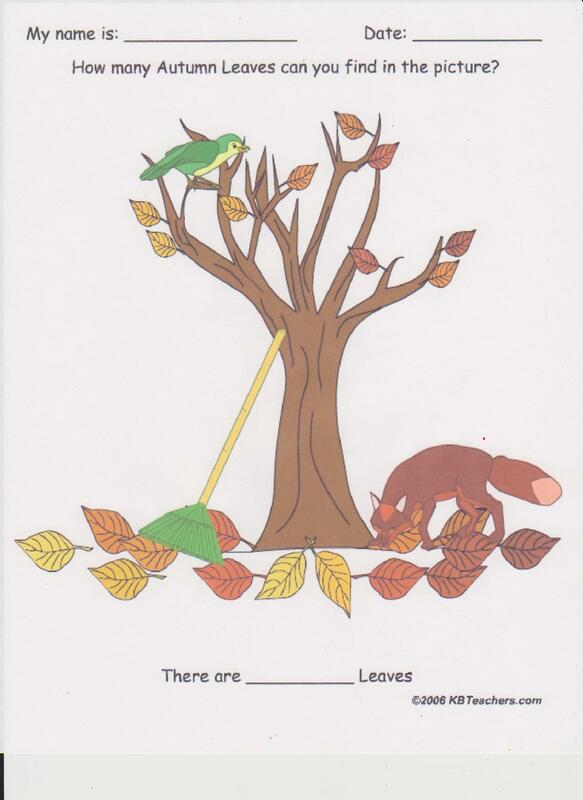 are available to help complete each worksheet. There are practice pages and tests. 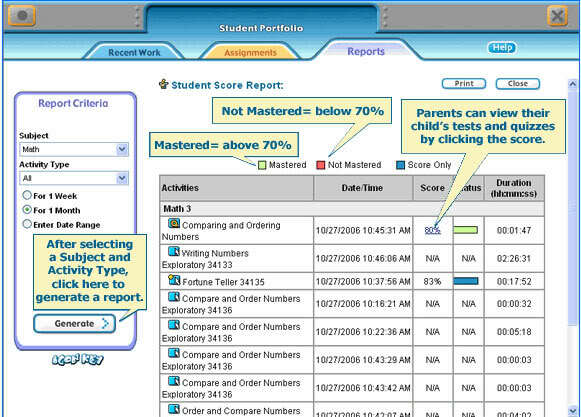 A current report card can be viewed by you or your child and there are printable certificates of mastery awarded when a skill is completed. A unique system of reward is built into Ten Marks. As a number of worksheets are done, games are unlocked. My children have a set time to work on assignments and when they unlock a game they get additional time to play. You can also customize a reward for each child, e.g., 20 completed worksheets = 20 minutes on the Wii, or 30 completed worksheets = a Sonic milkshake; it is posted on their page as an ever present motivation toward a goal. HERE is a video of “how it works,” by Ten Marks. You can use the entire system for free AND there is a money back guarantee, if you are not satisfied after purchase. I think they can offer a money back guarantee because they are confident in your satisfaction. Ten Marks has excellent customer service and it is their desire to see your child achieve the highest marks they can in math. China shouldn’t test higher than our children in mathematics! 10/10 can be achieved with Ten Marks. The TOS banner below will take you to more reviews of this program. En serio, yo hablo español. (Seriously, I speak Spanish.) Only a little español, but a whole lot more than I did two months ago, before I was given Speekee TV online, to use and review. 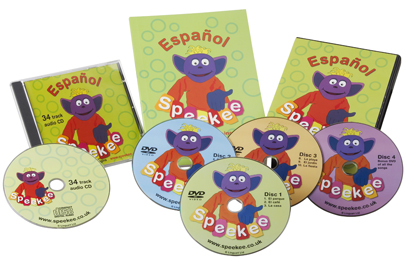 Speekee is a language learning system for young children, generally ages 2-10 years old AND Speekee is the name of the main character in each episode. 150 minutes in 10 videos, with access to numerous worksheets and downloadable flash cards that reinforce the words and phrases taught; an entire scheme of work for the parent/teacher. 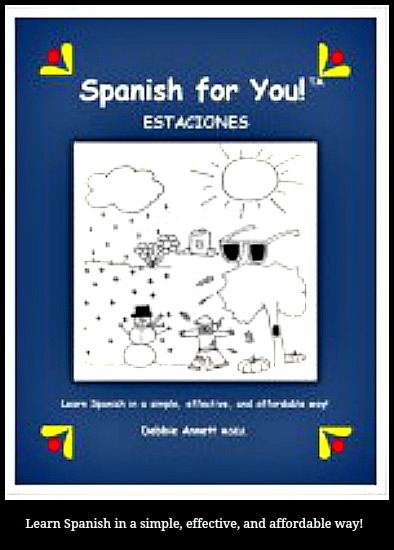 In each of the 10 units you will find yourself in Spain, en el parque, en el café, o la casa. Visitar el zoo, la clase, el mercado, la estación, la playa, el jardín y la fiesta! With Speekee, a Jim-Henson-type purple puppet, his two sock-puppet friends, Dino and Lupi, real Spanish children and Jim, you will go to the park, the cafe or the house. You’ll visit the zoo, class, the market, the station, the beach, the garden and the party! 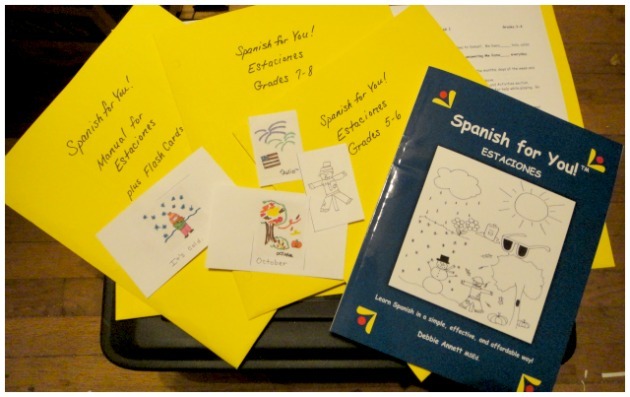 Through the immersion method, with songs and speech entirely in Spanish, your child, and you will learn everyday language, new language and praise words. My favorite is estupendo! /esstoopendoh/ Great! $7.50 per month can be paid using PayPal or a credit card, giving you instant online access, with no minimum period of use or obligation AND Speekee offers a two week free trial. There is also a full set of PAL formatted DVD’s available for a single purchase price. Me gusta Speekee! I like Speekee and so do my young children. I’ve wanted to learn basic Spanish for years and I’ve wanted my children to speak it and understand it. Spanish wasn’t even offered when I was in high school. 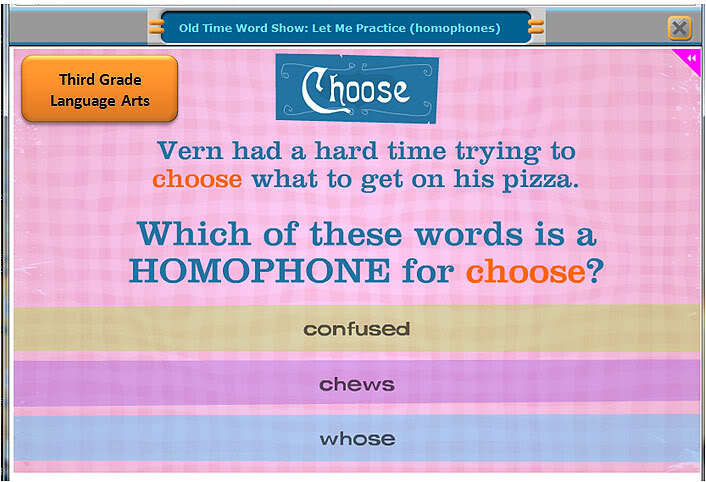 Our choices were French and Latin, and because I expected to go into a medical field, I chose Latin. 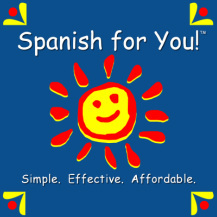 I appreciate the foundation, but it hasn’t helped me talk to my Spanish speaking neighbor. Speekee is changing that and we’re all looking forward to having a real conversation in the spring. Several of my crew mates received this program and they’ve shared their views on The Old Schoolhouse Homeschool Crew Blog. ¿Habla usted español? Do you speak Spanish? Busy minds and hands tend to stay out of mischief. Granted, I am not one for busy work, just for the sake of being busy, but… I appreciate being able to give one of my children a work sheet to occupy and sometimes even stretch their mind, while I’m helping another with a problem. KBTeachers has been offering free and premium worksheets, activities and printable pages since 1998. Founded by Christophe Popper, it was originally Knowledge Bears. They have accumulated more than 10,000 pages; yet, if they don’t already have what you need, they will create it or at the least, help you find it. You can view every page and have unlimited access with a 10 day Free Trial. Just $29.00 for a 1 year membership, after your trial period, or the better offer of $49.00 for 2 years. If you are not completely satisfied, after 30 days, you are guaranteed your money back. Could I? Would I? Should I? These are the questions we asked before we started our most recent unit study. William Tyndale was God’s Smuggler. Could I have done what he did? Would I have been willing to give all he gave? Should I even consider breaking laws set by man, to further The Kingdom of Heaven for The Glory of God? 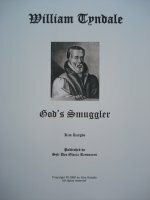 William Tyndale, God’s Smuggler is a 21 page unit study, written by Kim Kargbo and published by her company, Soli Deo Gloria Resources. Soli Deo Gloria is Latin for “To God Alone the Glory.” They provide unit study curricula, Bible studies and teacher resources for homeschooling families. “If we educate our children so that they will be intelligent and successful – we may be seeking THEIR glory. If we educate our children so that they will impress our family, friends and neighbors – we may be seeing OUR OWN glory. If we educate our children so that they can pour forth facts and figures accurately – we may be seeking the glory of KNOWLEDGE (and knowledge puffs up). …and their products clearly reflect this belief. 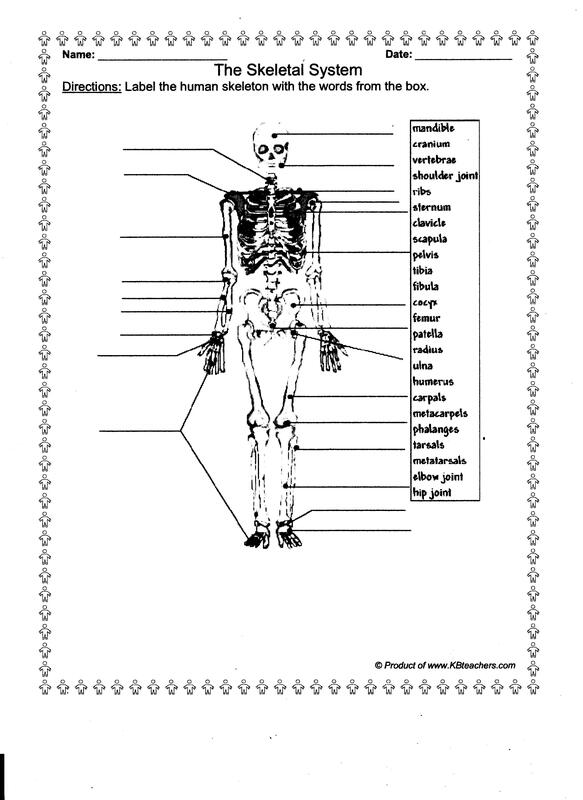 They have more than 20 unit studies, covering a wide range of subjects with each unit. The William Tyndale study is shorter than most and is ideal for those that have never attempted to use a unit study method of teaching/learning or for those that want a break or filler between other studies. It can easily be taught in five days or stretched over a longer period, like we did. 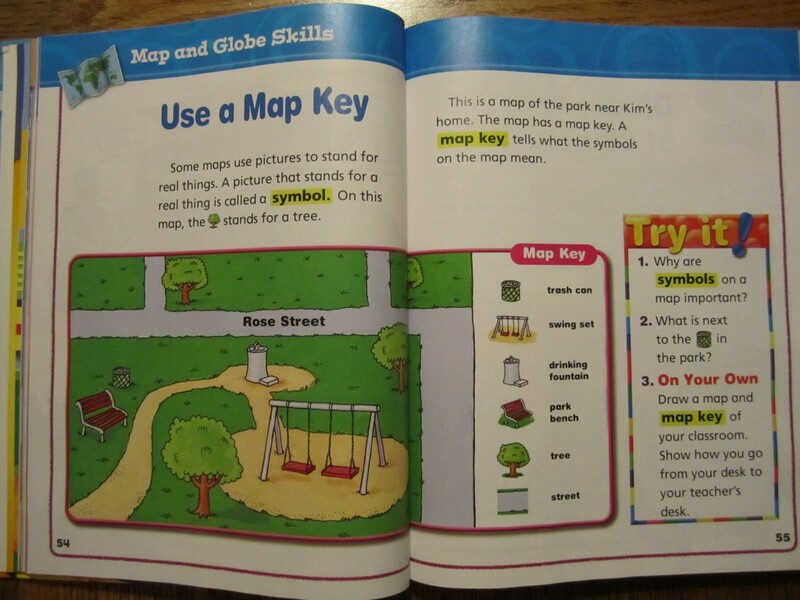 It incorporates history, science, geography, character study, Bible, art, and language arts. 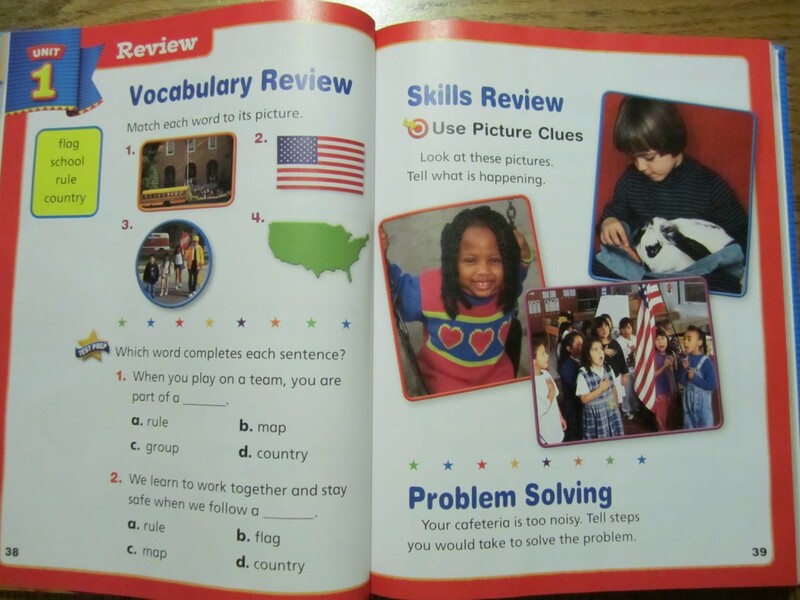 It adapts well for grades K-12. Kim supplies a list of resources needed: choices in movies, books and websites. We were able to rent 3 of the 4 movies she recommended, from Netflix, and all 5 of the books listed were available from our local library. It is her suggestion that you get one book and/or one movie corresponding to the age level(s) of your children. I wanted everything, because I have multiple age levels and because I wanted to be able to tell you just how hard/easy it is to fulfill her resource list. Kim has compiled numerous activities and projects: ie. mapping, copywork, timeline, puzzles, etc. that reinforce the material covered in this study. William Tyndale, God’s Smuggler is an $8 e-book. 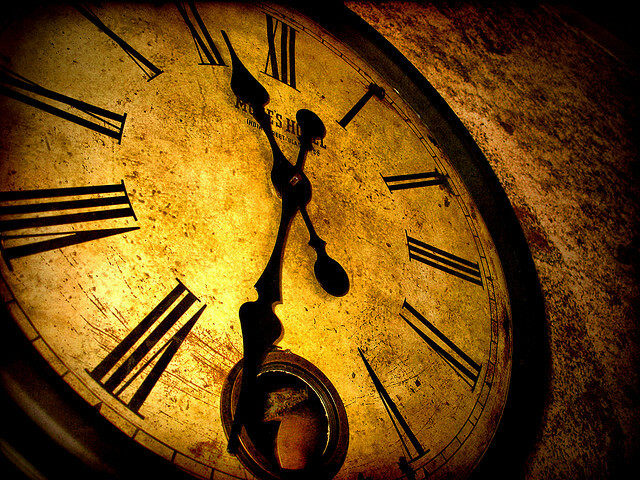 Time is valuable. I guarantee it would take, me or you, more than an hour to “build” our own unit study. That alone makes this a wise investment, but the content of this study is likely to have eternal dividends. I’m not going to tell you how we answered our original questions. I encourage you to learn about William Tyndale and his contribution to your family. He was a Christian hero and we’re glad we had a chance to meet him. You can read other reviews of Soli Deo Gloria Resources, written by my crew mates, if you click here.